Washington County is one of the most scenic areas in the West. The beautiful open spaces and scenic vistas make Washington County a desirable place to visit and call home. Our region is home to many endangered and threatened animals and plants including the Mojave desert tortoise. There is constant pressure to develop these lands. We are the only local group advocating protection. CSU advocates water conservation policies and has developed considerable evidence indicating the Lake Powell Pipeline is not necessary to support our growth, is very risky, and will be a huge drag on family, city and county budgets. A less costly, less risky alternative to the Lake Powell Pipeline is being ignored. Local water resources will deliver water affordably and reliably, without burdening residents with unaffordable debt. The blue skies and scenic vistas of Southern Utah are treasures that we must protect. We advocate monitoring our ground-level air quality and enacting steps to reduce the effects of our growing population, development and traffic. We advocate clean energy policies that will reduce the atmospheric pollution driving human-caused climate change that will, if unchecked, have huge impacts to our land, ecosystem and water conservation efforts. We actively support solar energy; contact us to learn how you can generate clean electricity for your home. Sustainable development is a strategy by which communities seek economic development approaches that also benefit the local environment and quality of life. It has become an important guide to many communities that have discovered it. We advocate the implementation of Vision Dixie, our local Smart Growth principles. The Southwest Utah National Conservation Lands Friends (SUNCLF) is a volunteer friends group run by the non-profit Conserve Southwest Utah. 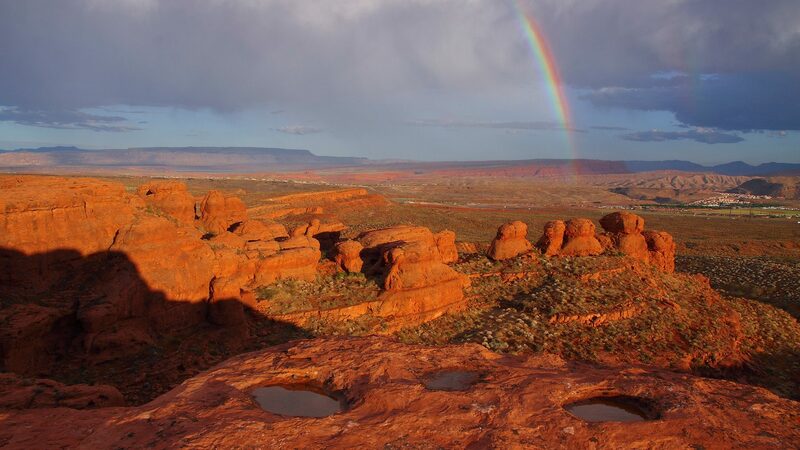 SUNCLF works to create a pool of engaged citizens to assist with inventory efforts and long-term monitoring of the natural, historic and cultural resources in Southwest Utah’s National Conservation Lands. In addition to citizen stewardship, volunteers assist in creating and implementing programs that promote natural resource protection and visitor safety using interpretive and education programs.